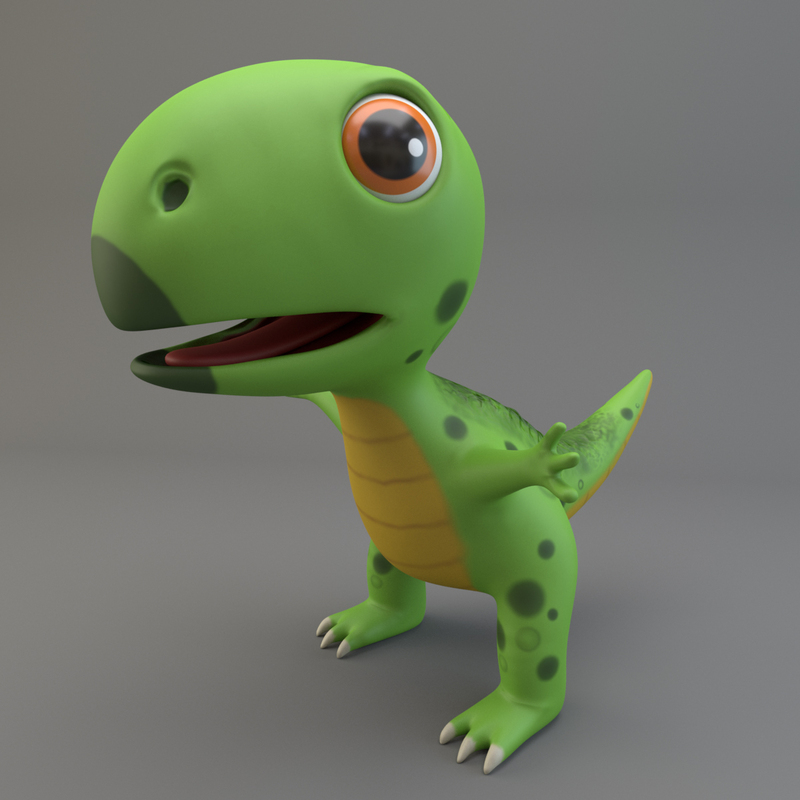 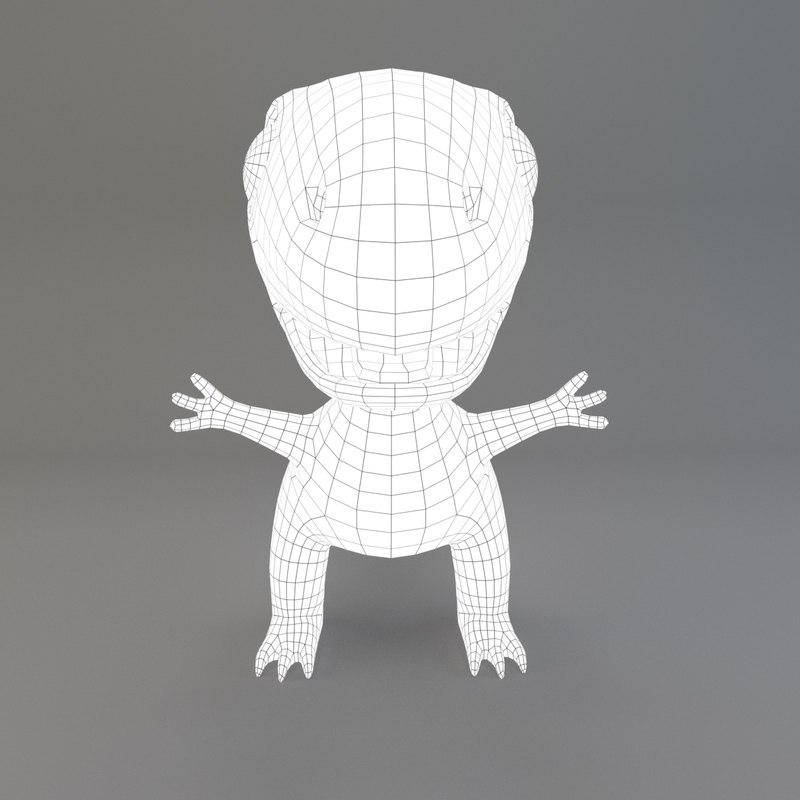 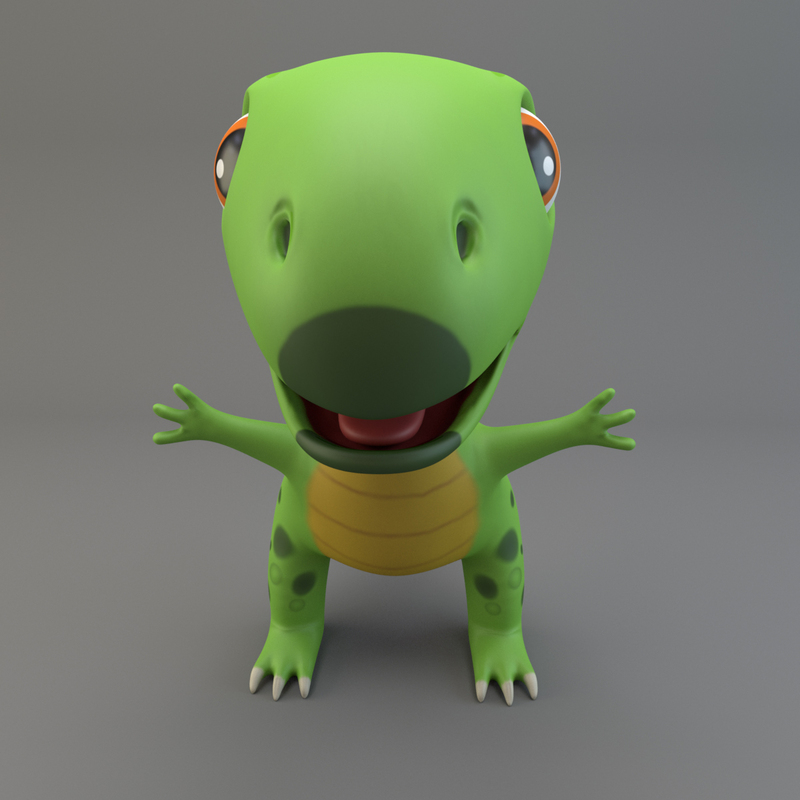 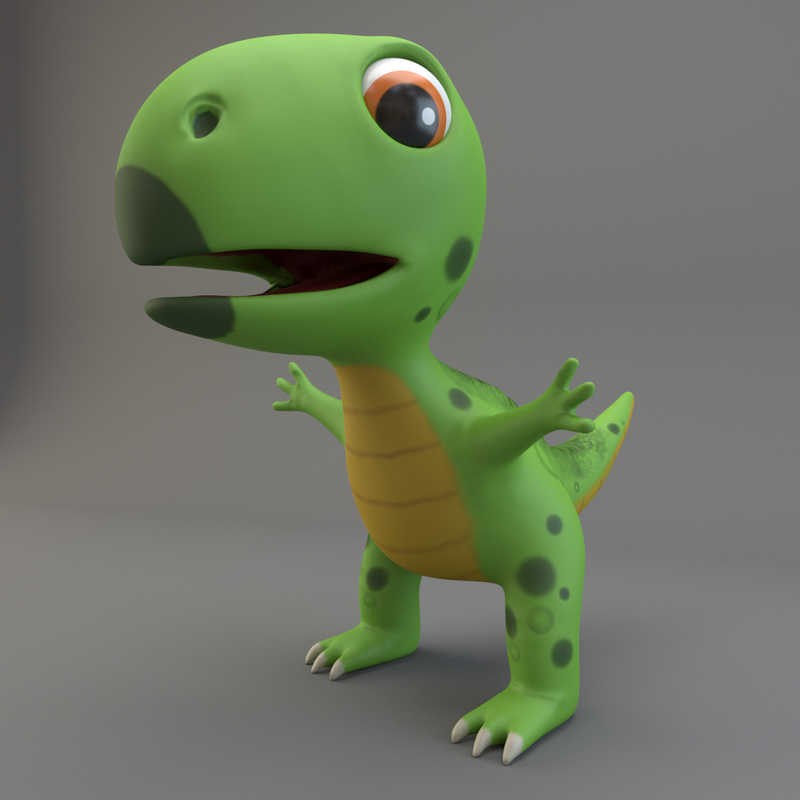 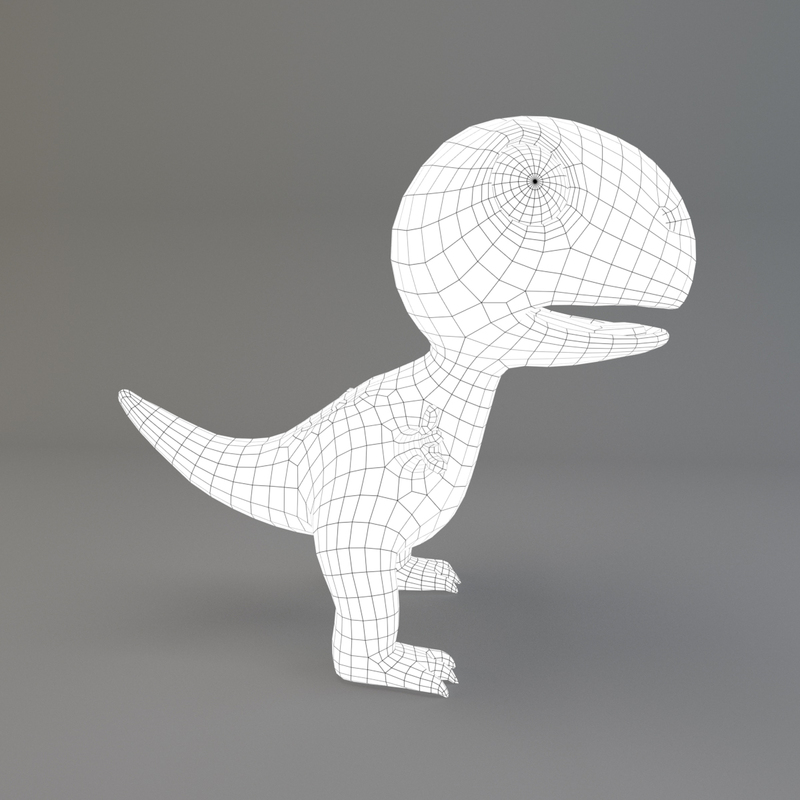 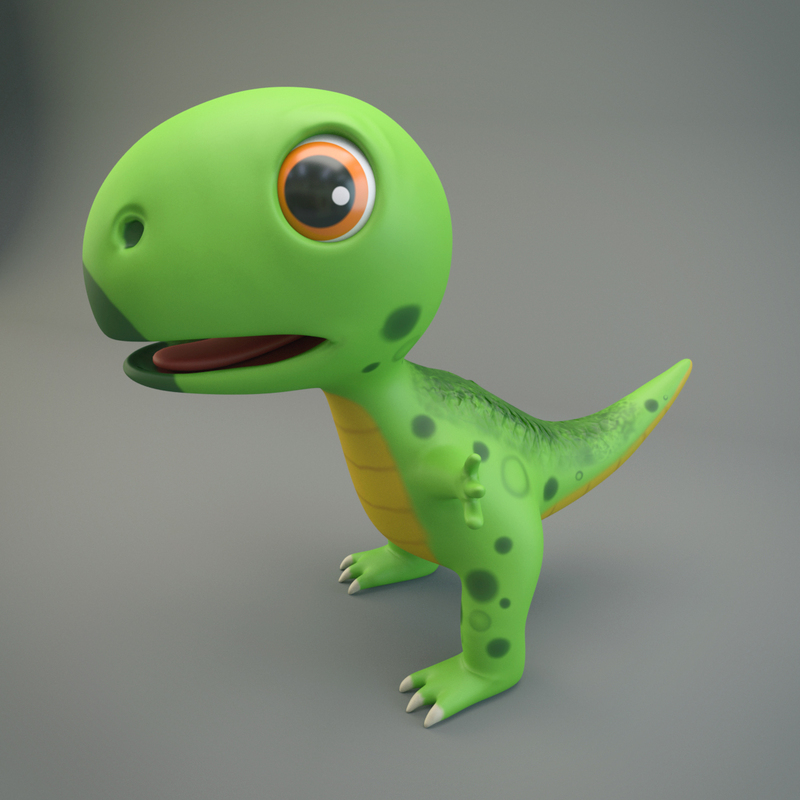 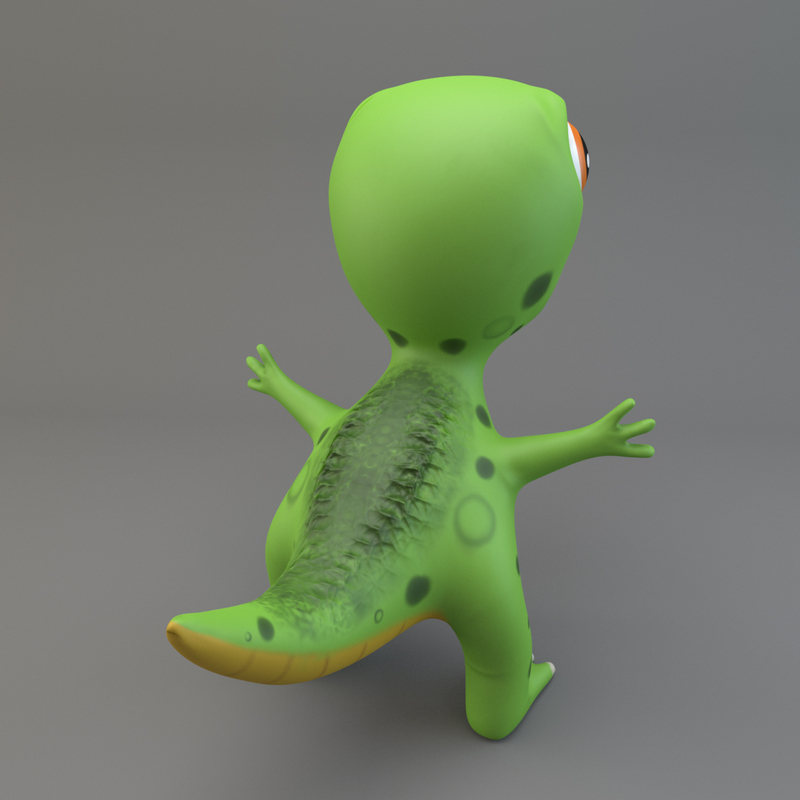 - High and low poly model of Cartoon Dinosaur. 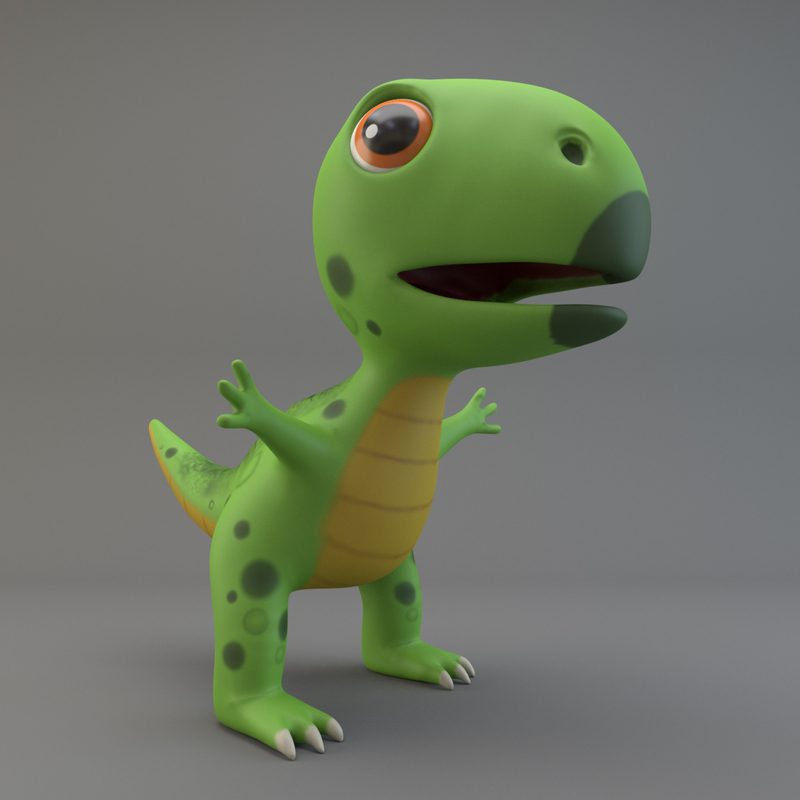 - The preview images were rendered on Maya 2015 with Arnold 1.3. 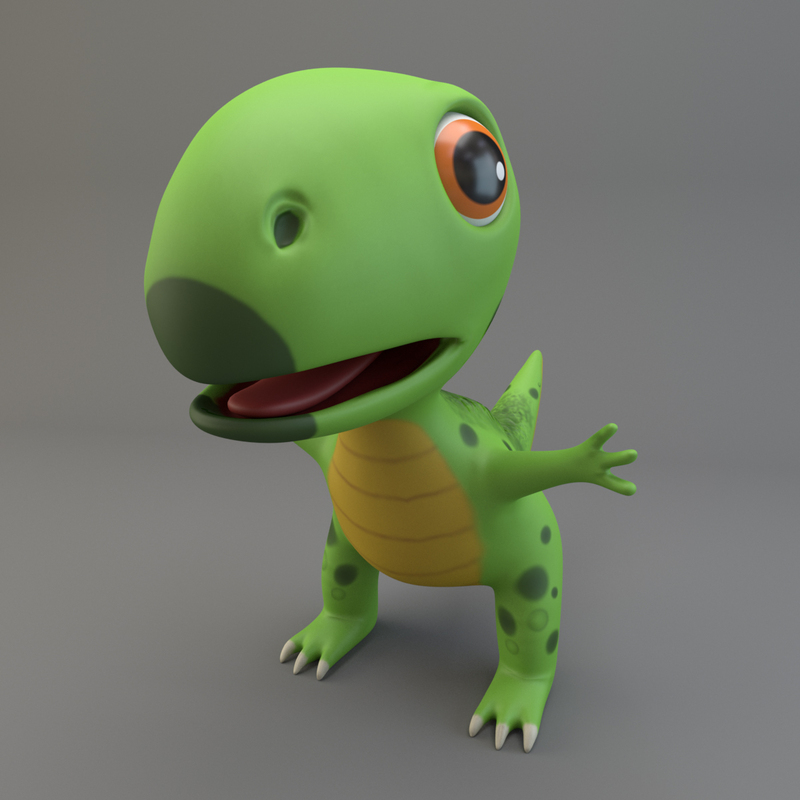 - Native format is Maya 2015. 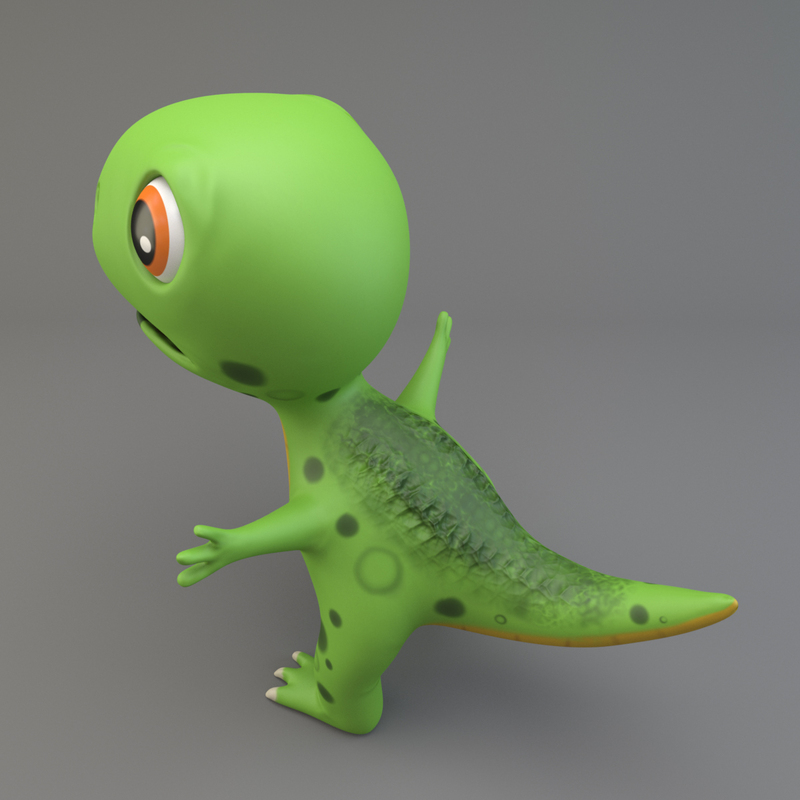 - All the materials are named. 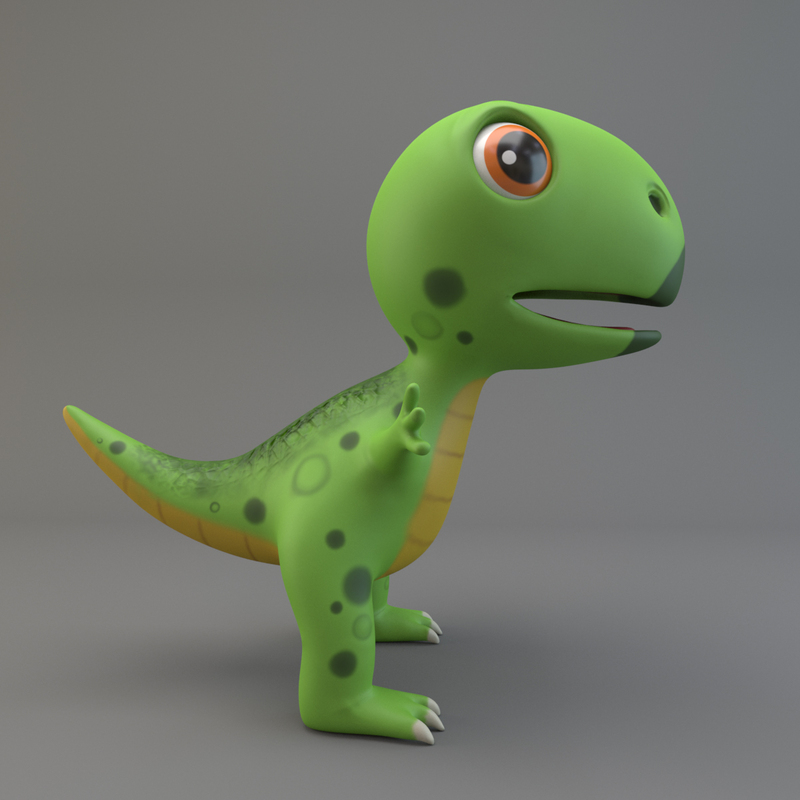 - Please , rate if you like my model. 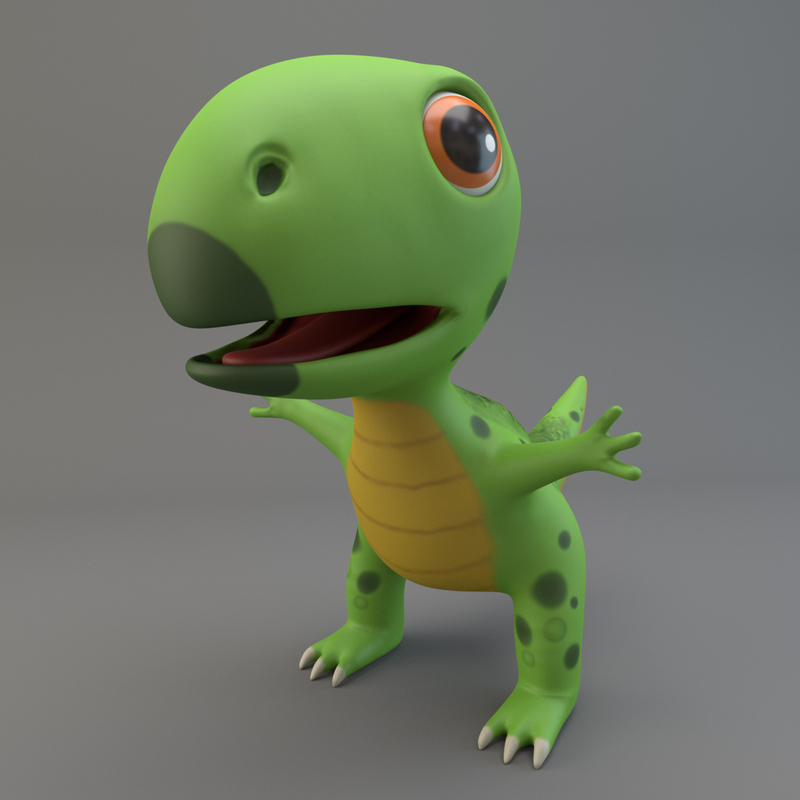 - NOTE: Arnold is required for the Arnold Maya scene and V-Ray is required for the V-Ray 3ds Max scene and Studio setup is included.